Enjoy stories of our heritage and mission! Delight in a fusion of Tibetan and United States-style breakfast! 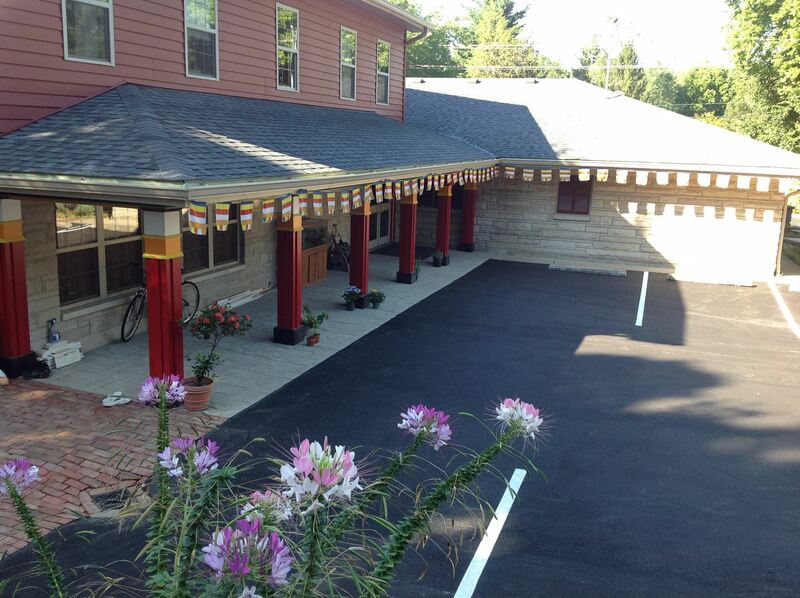 Help us raise funds to continue our mission as a Dharma and Compassion Education Center in Louisville! Free Breakfast with food provided by Ramsi's Cafe on the World and Tibetan monks from Drepung Gomang Monastery. Donations will help grow our mission in the Louisville Community. Please arrive at St. Matthew's Episcopal Church between 7 and 7:30am, 330 N. Hubbards Lane, 40207, across the street from DGCEC.